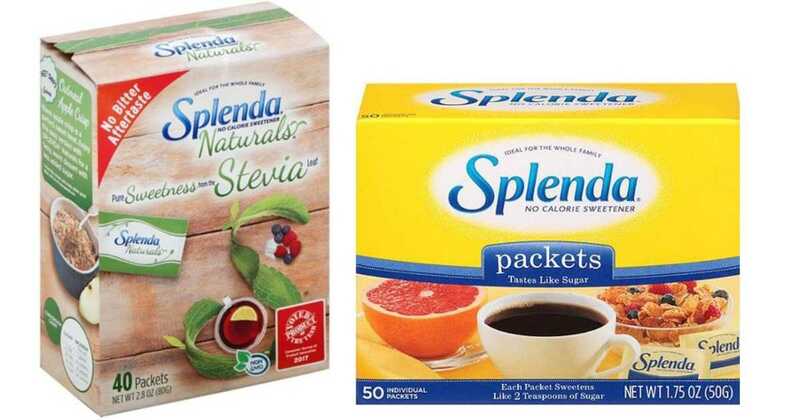 Head to Target to get a great deal on Splenda Naturals packets! Combine a printable coupon with a Cartwheel offer to get a 40-count pack for $1.44. You can also head to Walmart to get a box of the regular packets for $1.32.